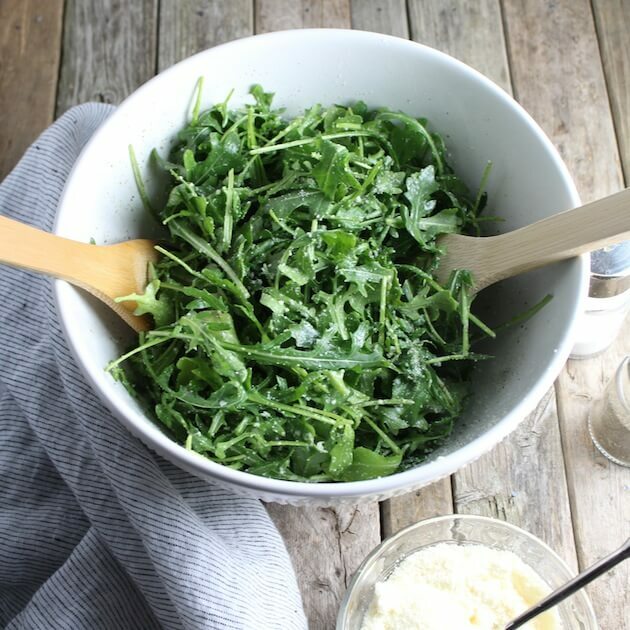 Check out this “user friendly” recipe for Arugula Salad with Chicken Salad. 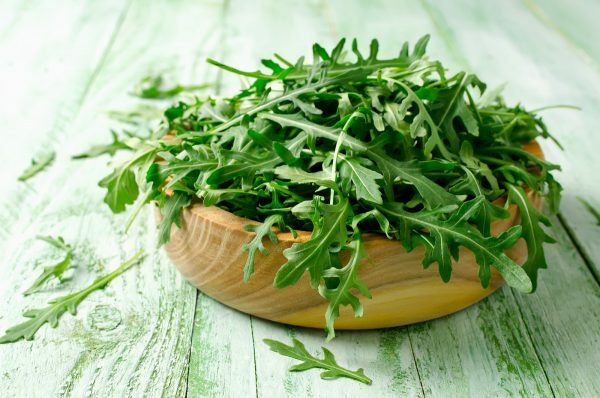 An easy and delicious way to get your greens on! Mix all the ingredients, besides the chicken salad, in a large bowl. Toss in a little bit of olive oil and a drizzle of the balsamic glaze. Once the salad is tossed, add a dollop of the chicken salad on top.